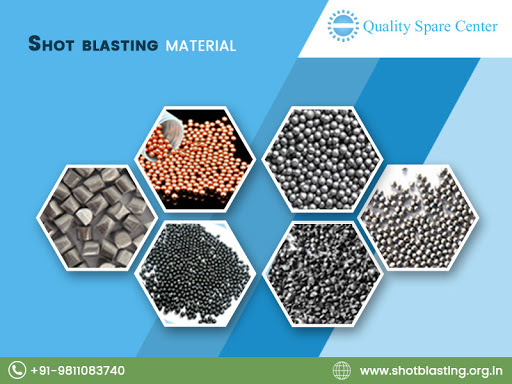 If you are Looking for Shot blasting material, We are the authorized wholesale distributors of Shot blasting materials. Our Steel Shots are solid spherical balls of steel with a chemistry and crystalline structure so designed that it gives the best possible performance as a shot blasting one of the best authorized wholesale distributors & supplier in India? Call 9811083740 for more details.